There are many antibiotics, but there has been a rapid increase in bacteria evolving to become resistant to what little defense we have against them. These bacteria have had a massive head start to develop resistance, so finding new antibiotics may be a major challenge. Many antibiotics even fade into irrelevance after roughly one year of use; this is difficult to keep up with, as we already have so few available. With that in mind, each year the death toll is rising because of these resistant germs, which means that we are all at risk and results in a problem the entire world is facing. 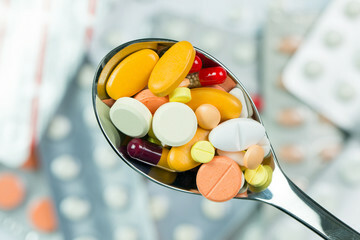 A huge reason why antibiotics burn out so quickly is quite simply because they are over-prescribed, and according to the CDC ,as much as one third of antibiotic prescriptions are unnecessary (1,4). Even for many of the prescriptions that are necessary, sometimes people don’t finish the full round of their antibiotics. 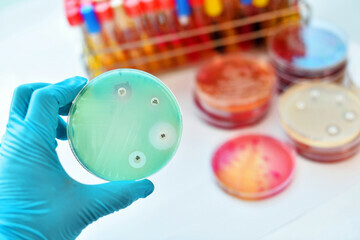 Antibiotics will kill off the weakest bacteria first, and if you do not finish the antibiotics prescribed it may not kill off the rest of the bacteria. This means that the strongest bacteria are allowed to survive and they can develop a resistance to the antibiotic you took originally took to kill them off (2). 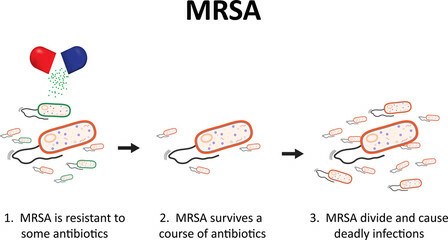 In the diagram above, the bacterium illustrated is called Staphylococcus Aureus (MRSA), this particular bacteria has developed drug resistance to pretty much every antimicrobial available. One of the reasons why is because of how common it is: S. Aureus is everywhere! It can be found on your face and on your food (5). People will now get much sicker when they contract these potentially deadly bacteria, and it’s only becoming more common (3). It’s commonly found in locker rooms and school classrooms. 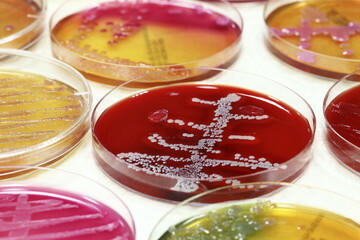 It can even be found in livestock, which progresses the antibiotic resistance since many livestock are given antibiotics. Animals that are raised for their meat and dairy products are commonly treated with antibiotics. Antibiotics increase the fat percentage in these animals, and prevent many of them from getting sick to maximize profits. This of course has potentially catastrophic consequences, since we are already dealing with this epidemic and the only way to slow it down is to stop the overuse of antibiotics. The bacteria that affect both livestock and humans can grow to be even more resistant to antimicrobials when they are given to these animals, which can potentially affect humans when it makes it to our plate (7). There are ways to help minimize the consequences that we have created, though. We can stop taking antibiotics when they are not needed, like for viral infections. We do not need to take antimicrobials when we have the flu or the cold, because they are caused by viruses and not bacteria (6). Finishing your antibiotic treatment is also a good way to help prevent resistance. And the easiest way to help, wash your hands.